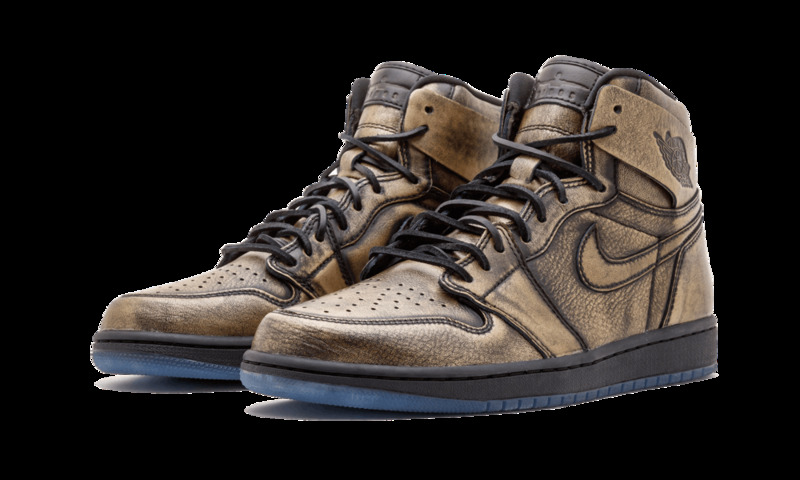 Like Michael Jordan’s storied NBA career, the Air Jordan 1 Retro High “Wings” is layered – the word “layer” here, however, should be taken in a more literal sense. 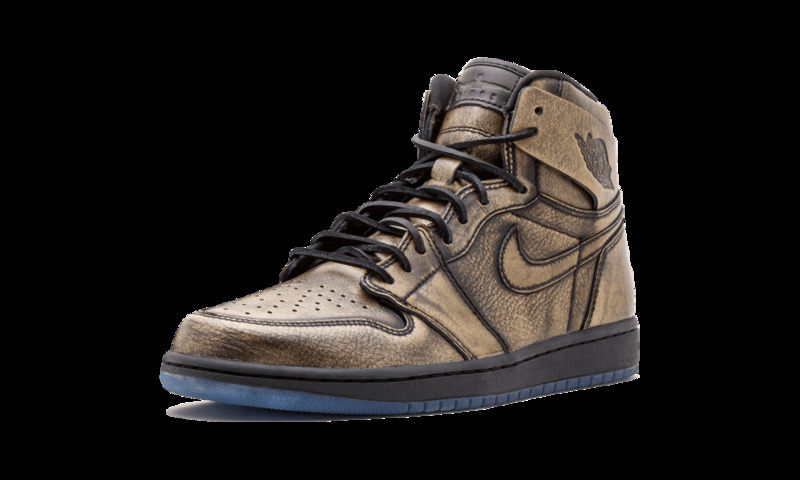 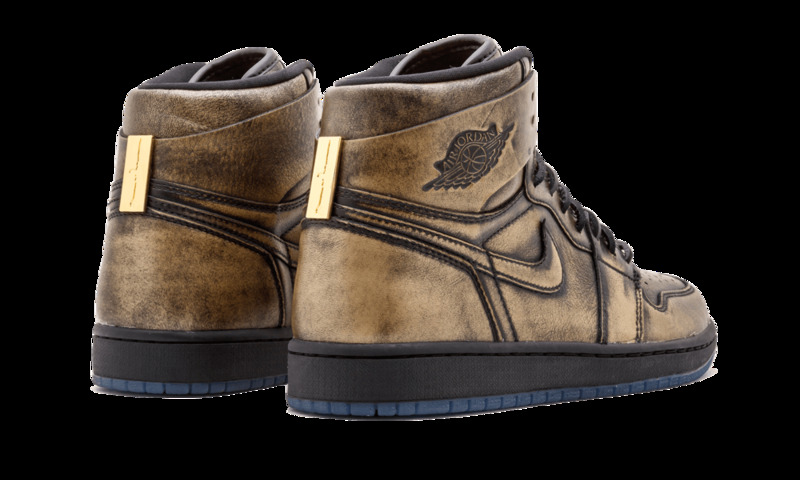 Created in a limited run of 19,400 pairs, the shoe is a visual representation of Jordan’s inner-confidence, as depicted by a gold undertone layer that appears atop of a black leather upper. 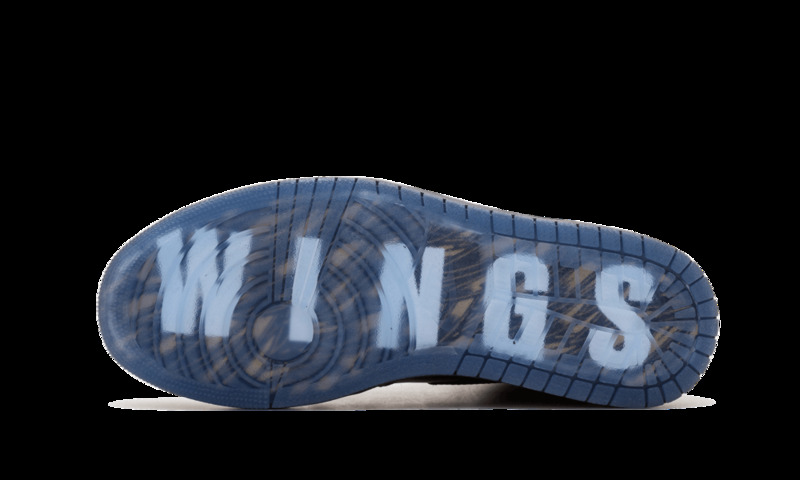 The details on the shoe are stunning: ‘Wings’ detailing can be seen under the flap on the ankle paneling, the heel sports MJ’s iconic outstretched arms pose from the 1989 ‘Wings’ poster, and the dark icy blue outsole has ‘Wings’ printed underneath. 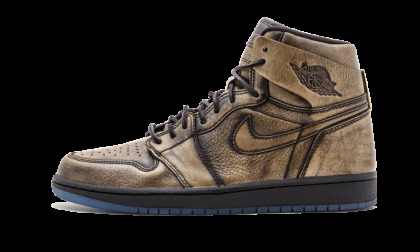 You see see the consistency here. Also, each pair is individually numbered.